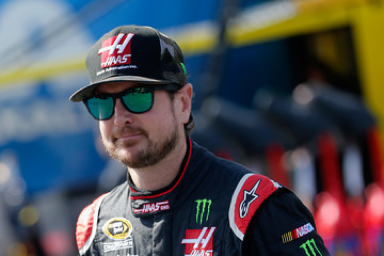 Kurt Busch is professional stock car racing driver. He won the NASCAR Cup Series championship in 2004. With a 2006 win in the Busch Series, Busch became one of only 29 drivers to win races in all three of NASCAR's top divisions: the Cup Series, the Xfinity Series, and the Camping World Truck Series. Busch is also a Daytona 500 winner, accomplishing the feat in 2017.